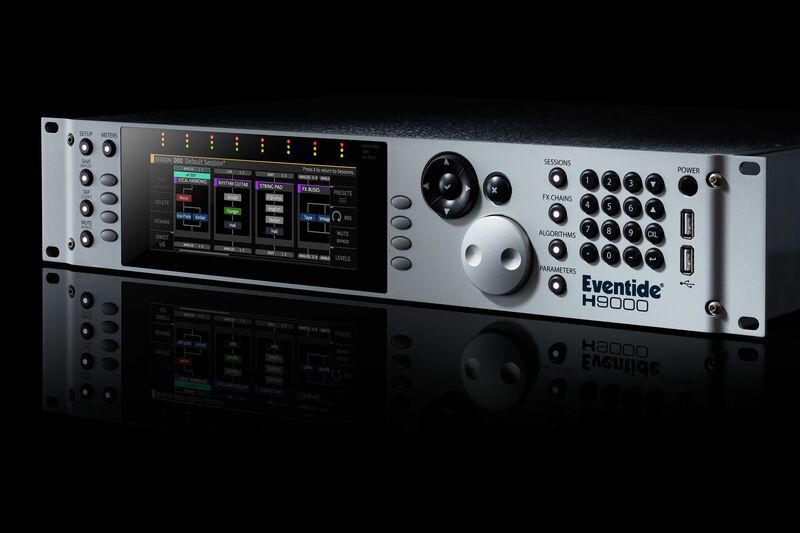 recording technology trailblazer Eventide is proud to be exhibiting the H9000 — an all-new network-ready, 16-DSP, multi-channel, rackmount audio effects processing flagship, featuring eight times the processing power of the current-generation H8000 to continue the company’s unbroken cycle of delivering industry-leading signal processing power to the pro audio community — at AES New York 2017, October 18-20, Jacob J. Javits Convention Center, USA. Multichannel processing makes the Eventide H9000 a suitable platform for surround sound and for processing several tracks of audio simultaneously. On top of that, the H9000 introduces the concept of FX CHAINS, allowing users to connect any set of four effects with flexible routing. 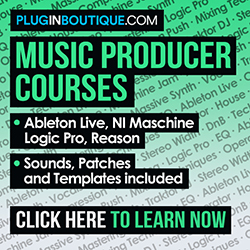 FX CHAINS can be created to act as a voice channel, a guitar ‘pedal board’, or a modular synth with effects, etc.